The Stellaris encyclopaedia that you can edit. 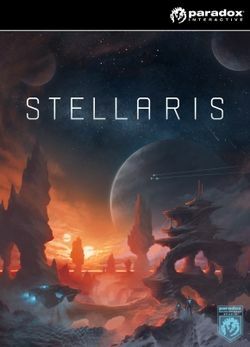 Stellaris is a sci-fi grand strategy game set 200 years into the future. It is developed by Paradox Development Studio and published by Paradox Interactive.